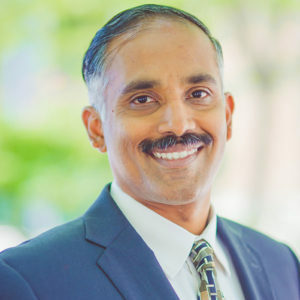 CJ Venkataraman is Chief Product Officer at Vera, leading our Product Management, Customer Success, Business Operations and Digital teams. CJ believes that putting customers at the center of Vera’s efforts is the only way to build trusting, successful partnerships. CJ holds an M.B.A. in Technology Management from City University of Seattle and an M.S. in Statistics from the University of Madras in India. In his spare time CJ lives a soccer life vicariously through his kids and is also on a very long journey to perfect his golf game.